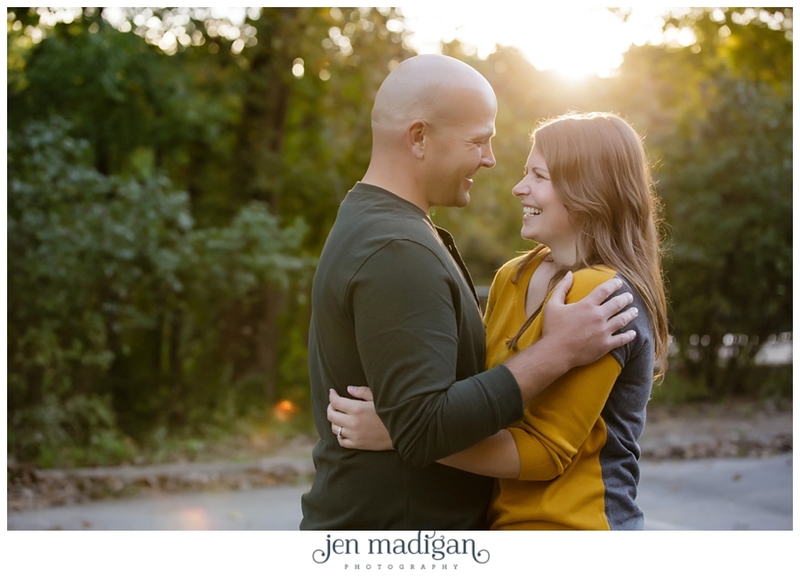 I was keeping my fingers crossed big time for good weather for this engagement session with Allison and Rob, as Rob is in the Marines and was only home for a brief window before heading back to California. 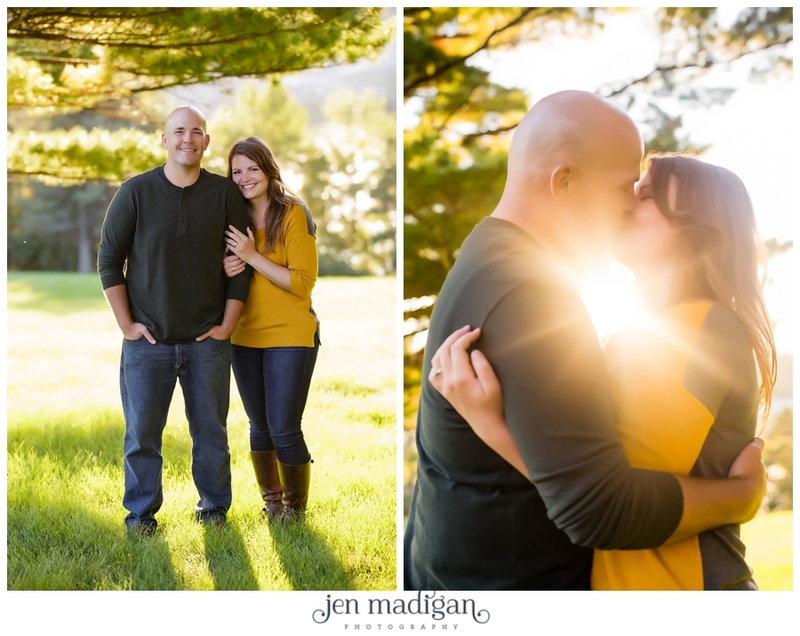 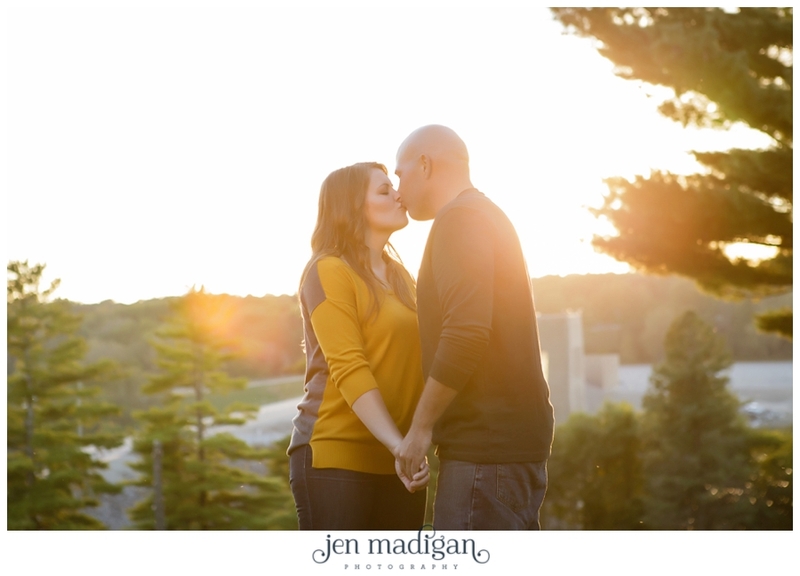 Luckily, we had a beautiful night and ahhhmazing sun flare - so much goodness - for their session at Fossil Gorge. 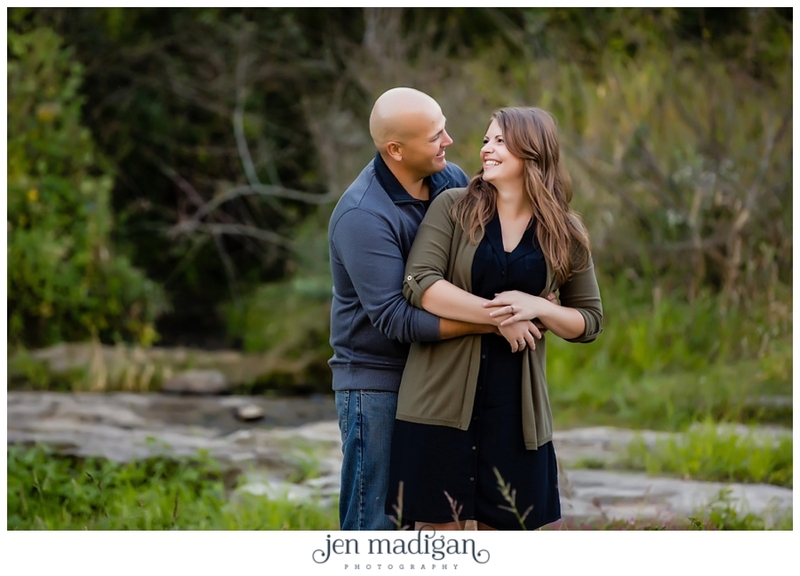 I had met Allison prior to the session, and adored her, so I wasn't surprised when I met Rob and thought he was fantastic as well! 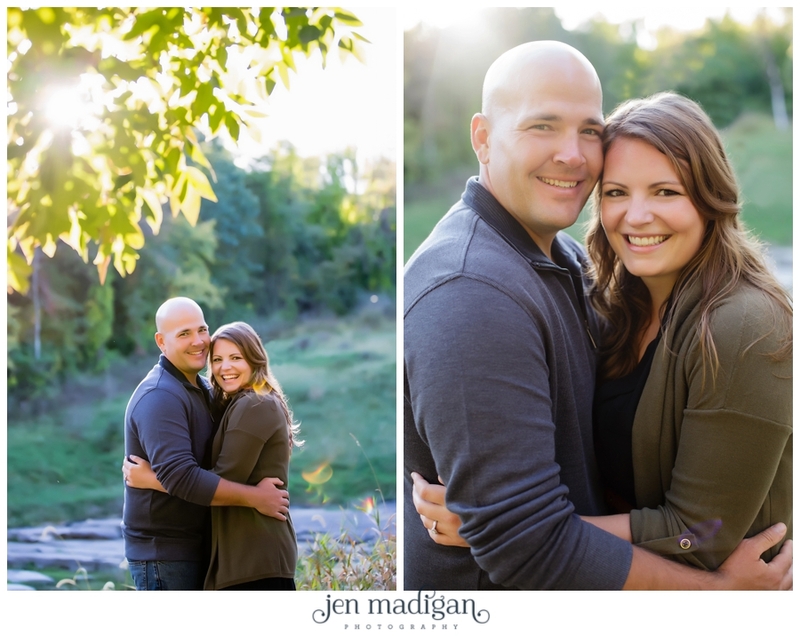 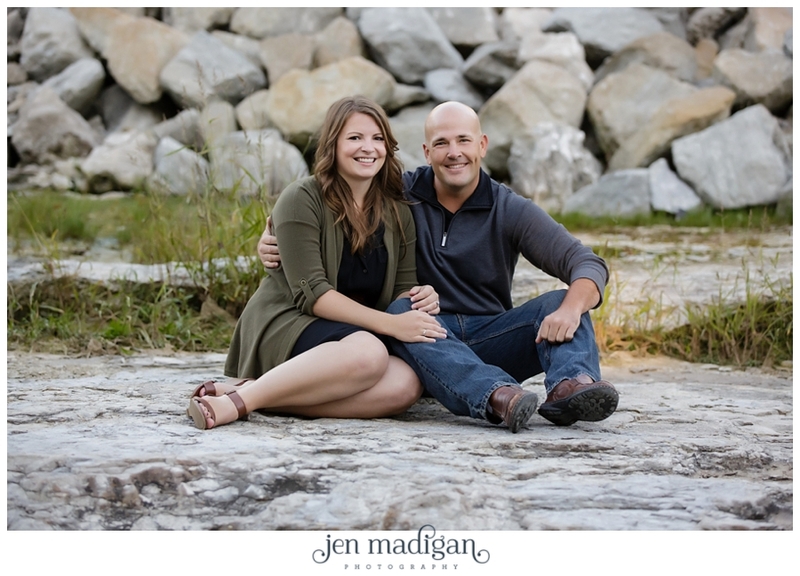 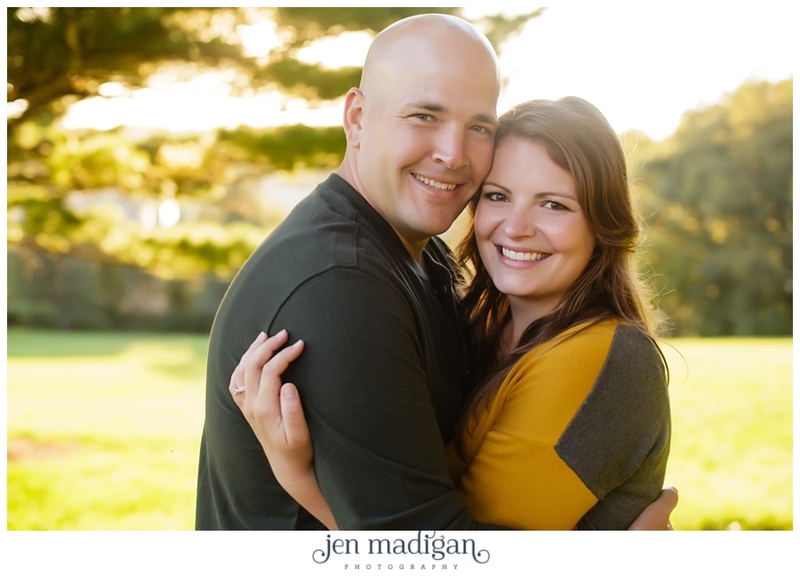 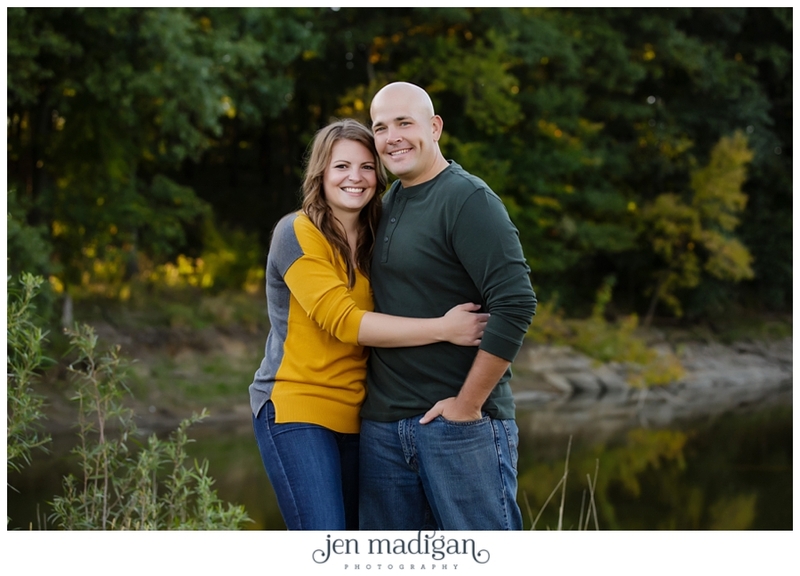 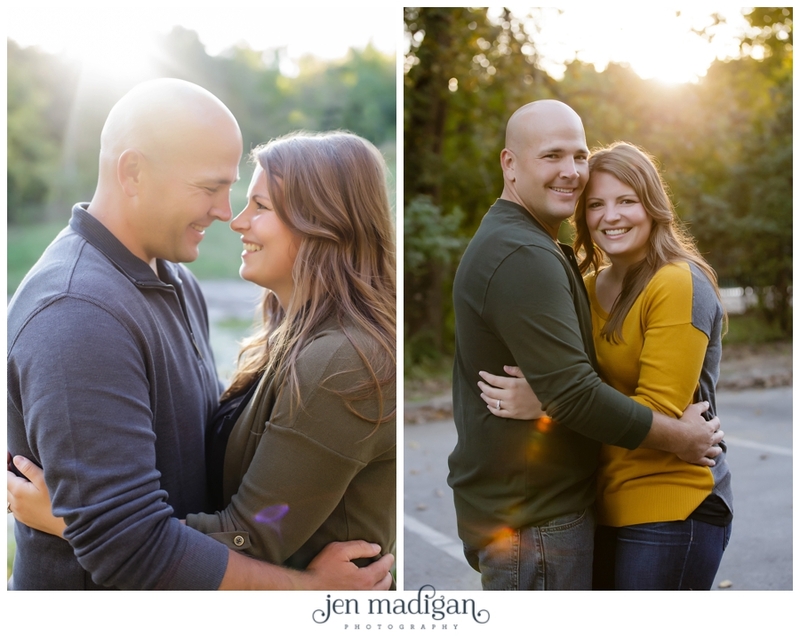 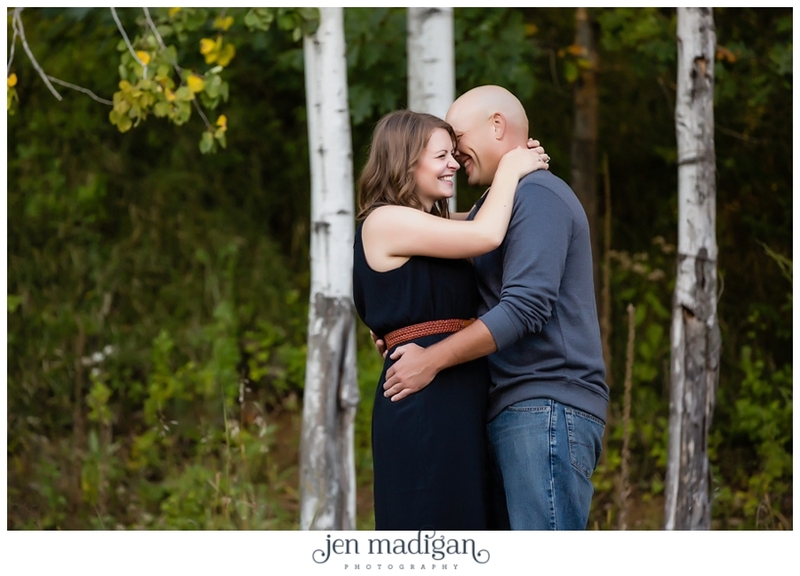 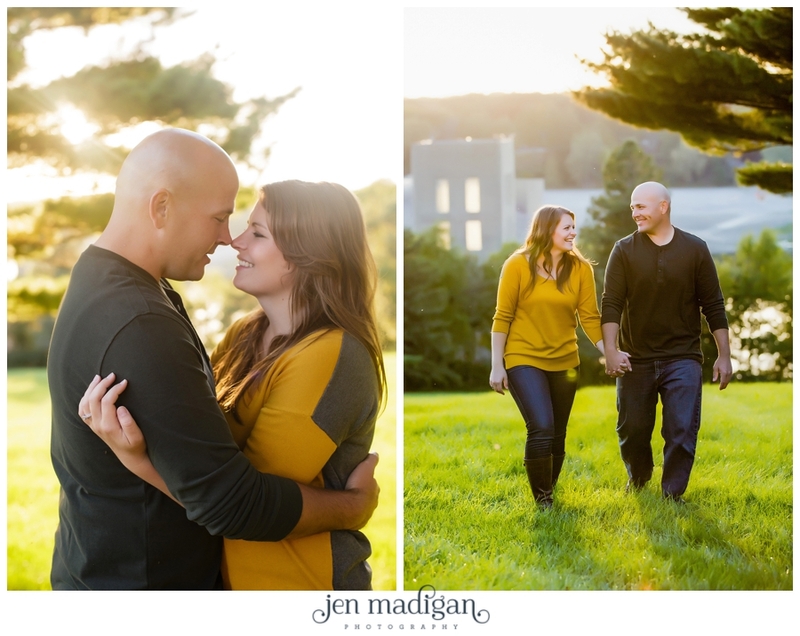 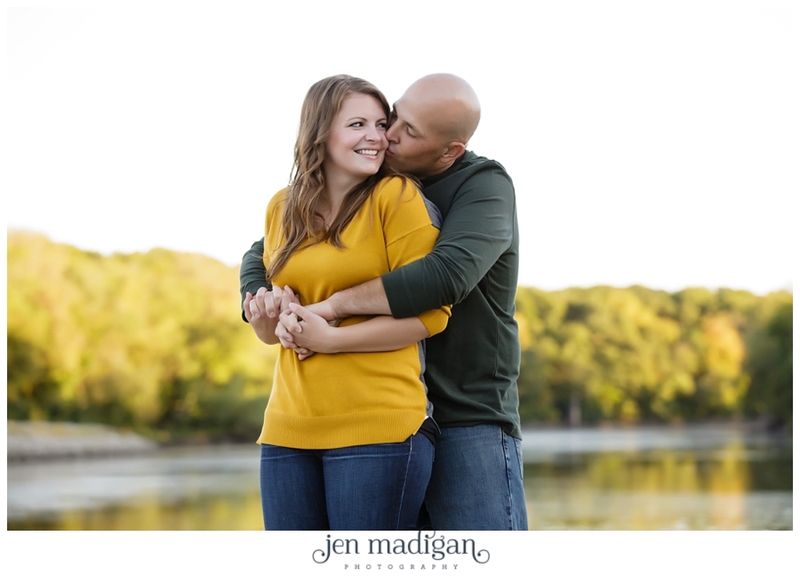 I am SO beyond thrilled they chose us to shoot their October 2015 wedding. 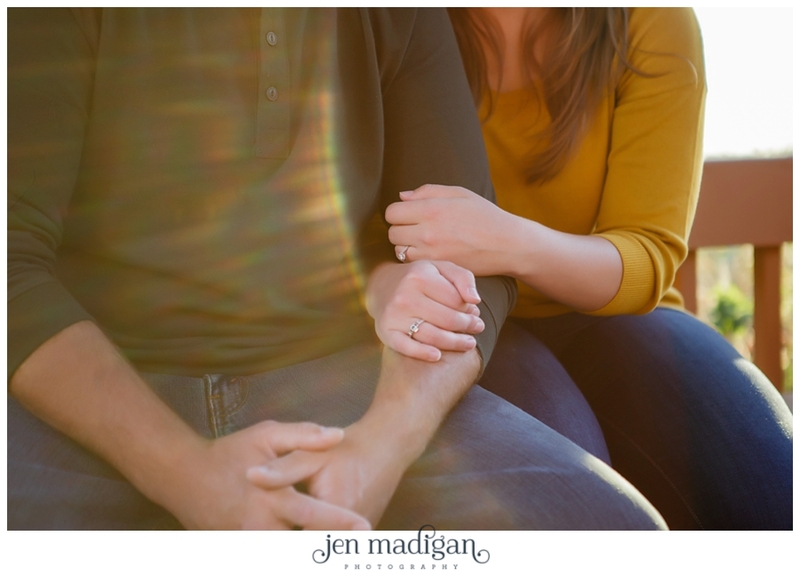 :) I hope you guys love this sneak peek!